This model is 185 cm and wears a size M/M. Their chest measures 97 cm and the waist 76 cm. 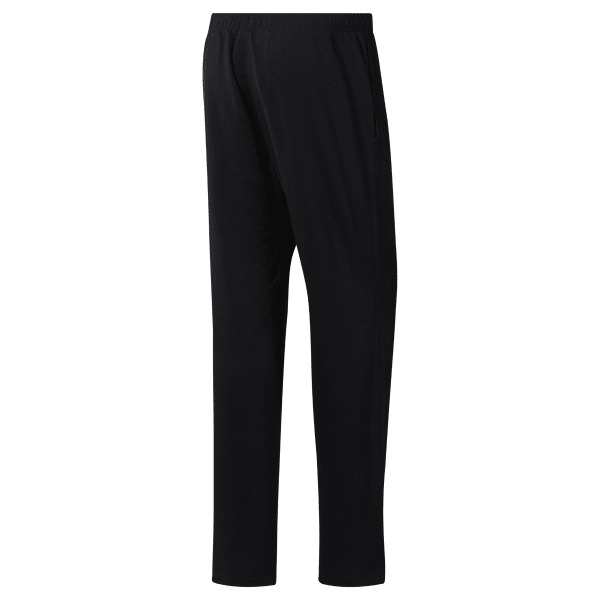 Hit the gym or make your daily rounds in these men's pants. They're made of soft French terry and have open hems for easy on and off over shoes. Hand pockets let you keep your essentials close, and an adjustable waistband gives you a custom fit.